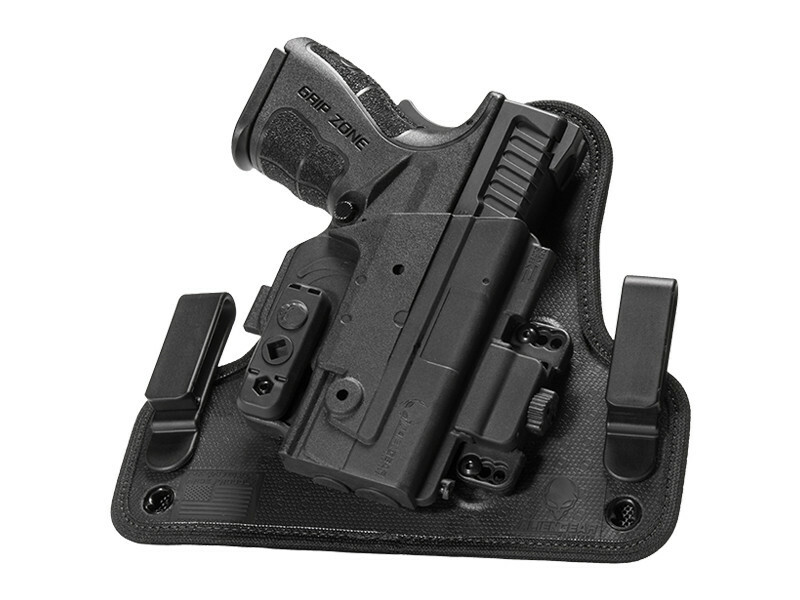 For easy concealed carry, an M&P Shield 9 M2.0 IWB holster is one of the best options provided - of course - that it has been designed correctly and construction from the right materials. 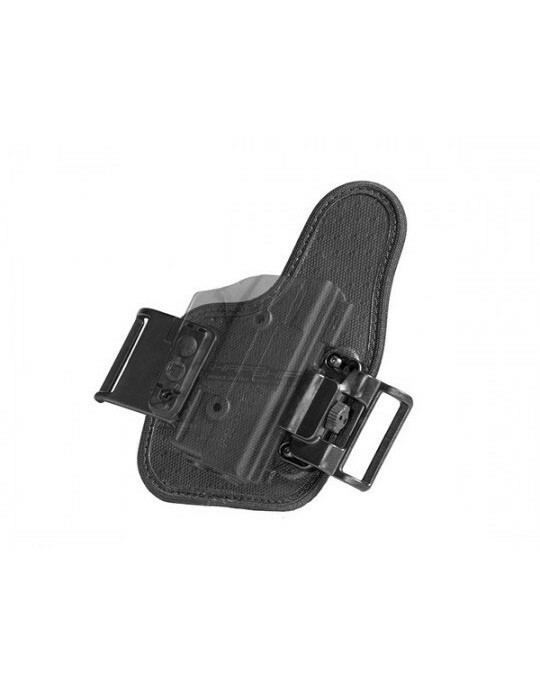 An IWB holster that isn't comfortable to carry is one that you're going to find reasons not to use. A lot of Shield 9 M.20 inside the waistband holsters will be gathering dust, forlorn inside people's holster drawers for exactly that reason. They won't be comfortable. The fit with the pistol won't be quite right, or the retention won't be to the user's satisfaction. 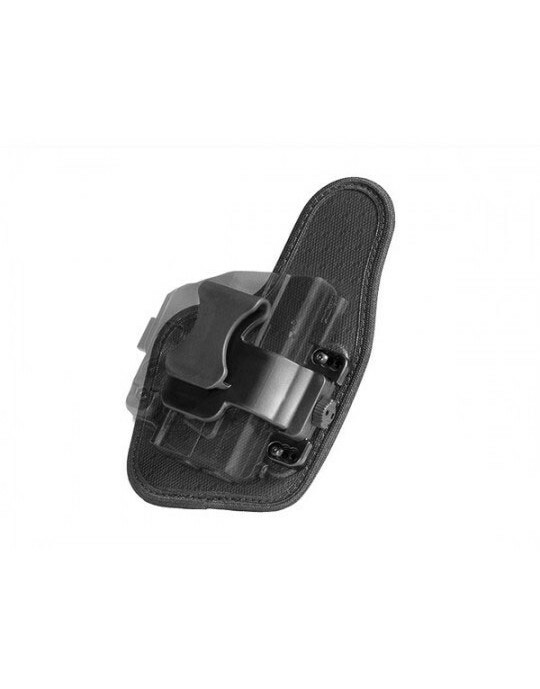 Want to make sure you get the right S&W M&P Shield 9 2.0 concealed carry holster from the start? 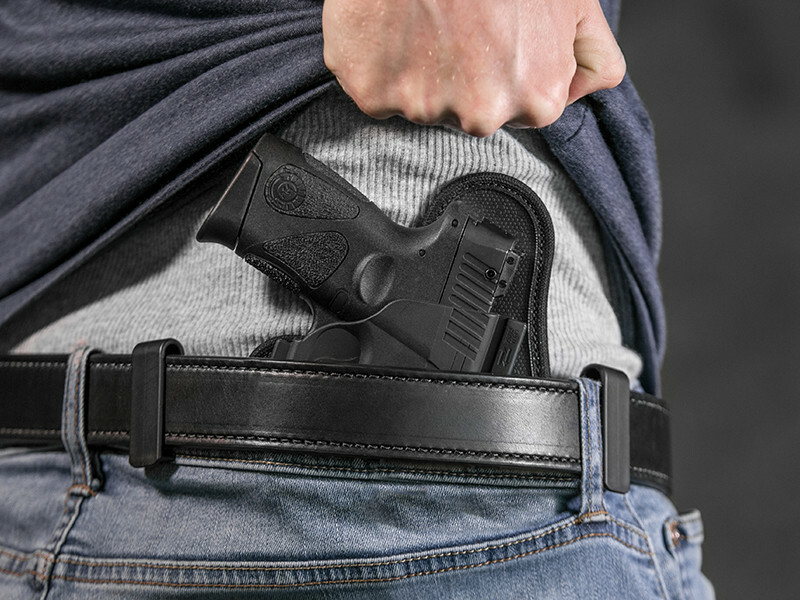 We have just the right holster for that. 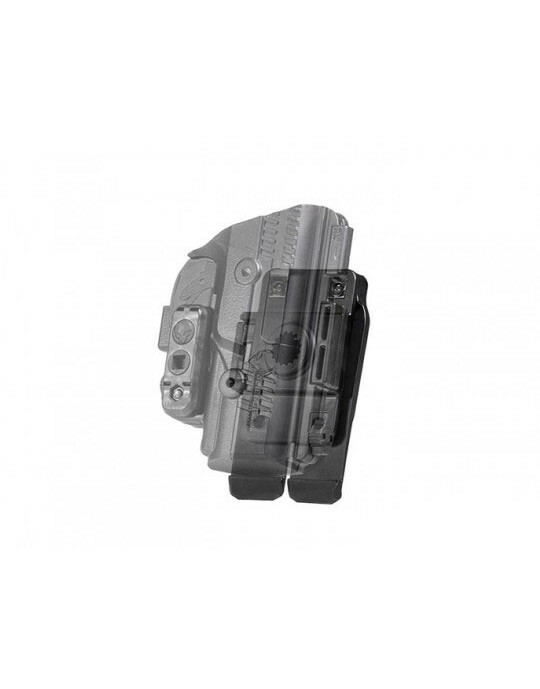 The ShapeShift 4.0 IWB holster is designed to excel at every aspect that most IWB holsters fail at. 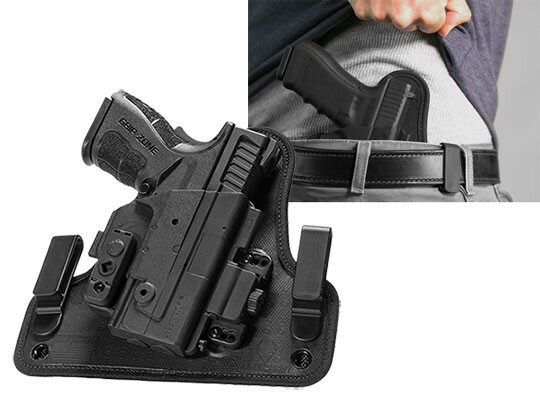 The single attachment point of the Shift Shell allows for a smaller overall footprint, so the holster takes up less real estate inside the waistband. 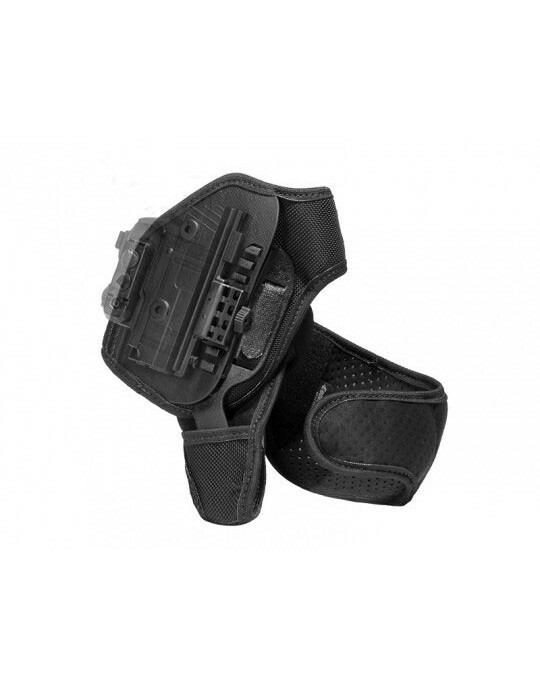 We construct a durable and comfortable base so you can carry comfortably, with a backer of ventilated neoprene and a spring steel core that gives the holster a firm but flexible spine. 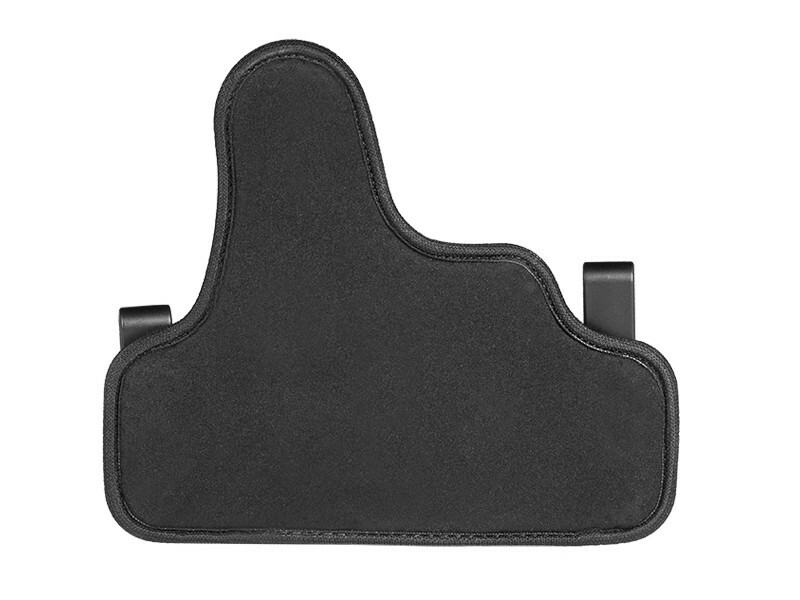 The surface is a grippy textured material that helps hold your pistol without touching the finish. 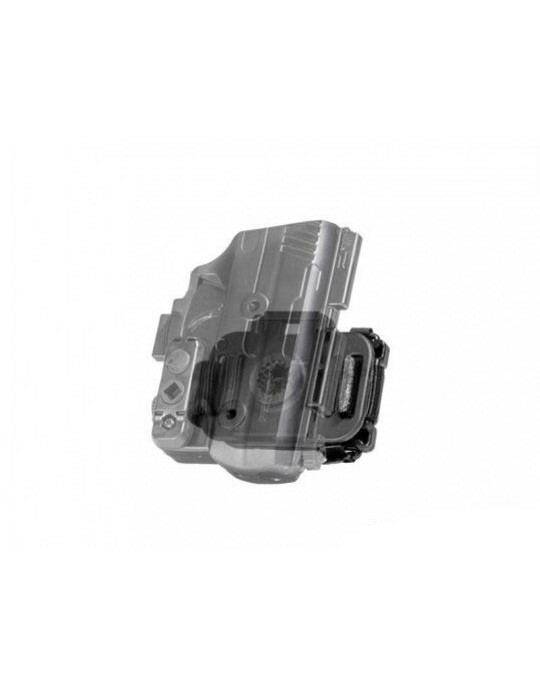 The Shift Shell fully wraps the trigger guard, aiding retention and keeping the trigger fully protected. You can also dial in the passive retention to the exact setting you desire with the Adjustable Retention Unit, without needing tools. 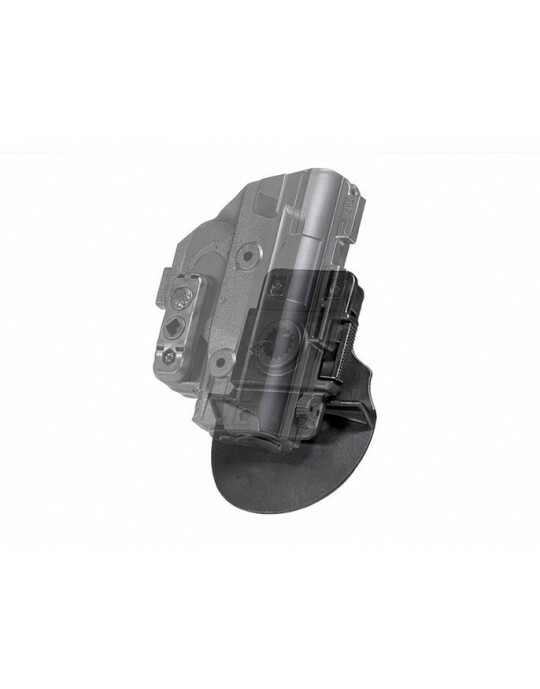 Ride height and grip cant are also customizable by adjusting the belt clips, which are attached by our innovative locking cam design. You can change their position in seconds, without the need for tools. 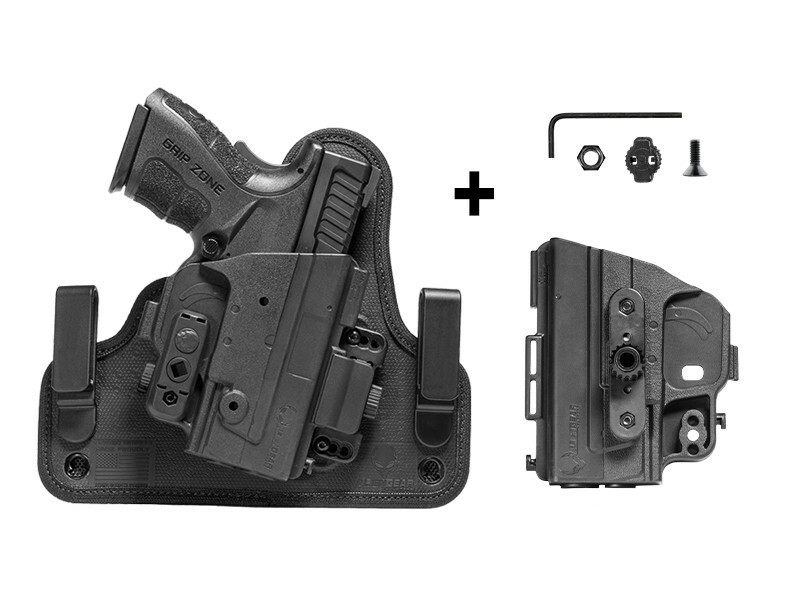 Along with these features, the ShapeShift 4.0 Shield 9 M2.0 IWB holster also comes with Alien Gear's Iron-Clad Guarantee, including a 30 Day Test Drive trial period and Forever Warranty. 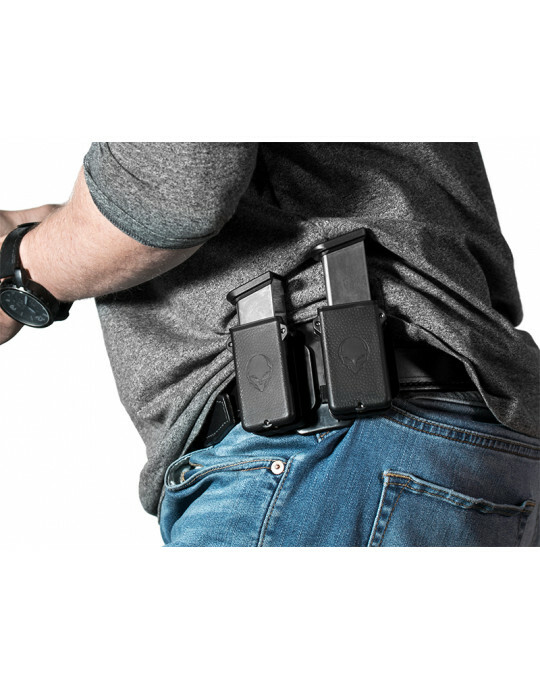 We give you the means to shift to a better carry.